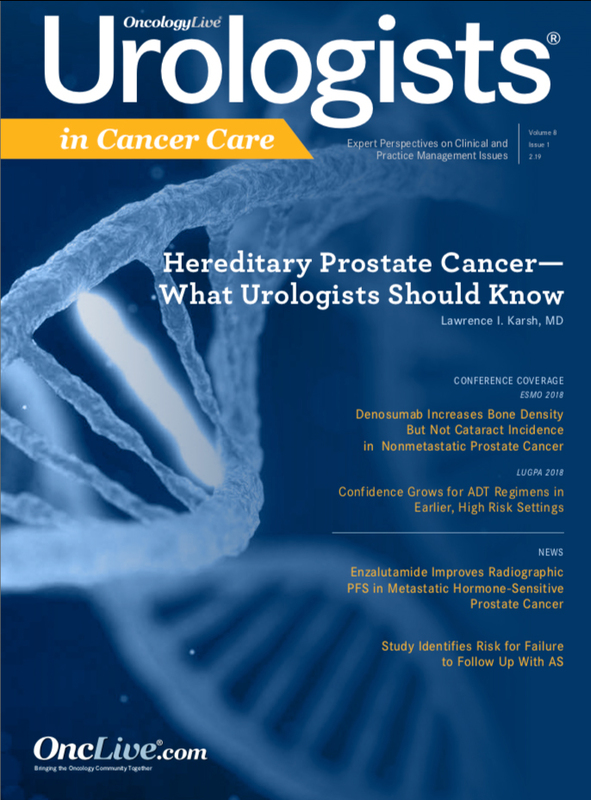 Although multiple checkpoint inhibitors have been introduced into the bladder cancer treatment paradigm during the past several years, their use in the malignancy remains an unfolding story, according to Joaquim Bellmunt, MD, PhD. 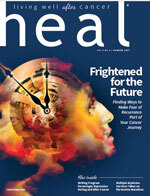 The future, Bellmunt believes, is in identifying biomarkers and exploring combination therapy. Bellmunt, a leading investigator in the field, recapped developments in bladder cancer during the 3rd Annual International Congress on Immunotherapies in Cancer™ that Physicians’ Education Resource® (PER®) sponsored in New York, New York, in December 2018. 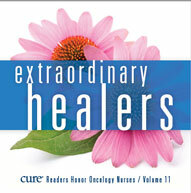 The challenge, he said, is to move beyond chemotherapy. As the role of immunotherapy continues to grow in the first and second lines of treatment, so does the need for a more personalized and targeted approach. 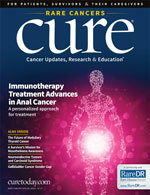 Bellmunt offered an overview of the state of treatment for metastatic urothelial cancer (mUC), the most common type of bladder cancer: There had been no major changes in frontline treatment from the 1990s until the introduction of immune checkpoint inhibitors for those who are not eligible for cisplatin. The standard of care remains cisplatin chemotherapy in the frontline setting for those who can tolerate the regimen. 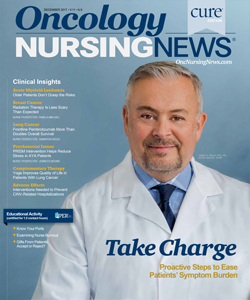 For a long time, no established second-line options existed for patients whose disease recurred or who were refractory to the firstline chemotherapy. The discovery of MVAC (methotrexate, vinblastine, doxorubicin, and cisplatin) combination chemotherapy and the 2009 European Medicines Agency approval of vinflunine, according to Bellmunt, were the only options available before new drugs came into the picture in 2016. 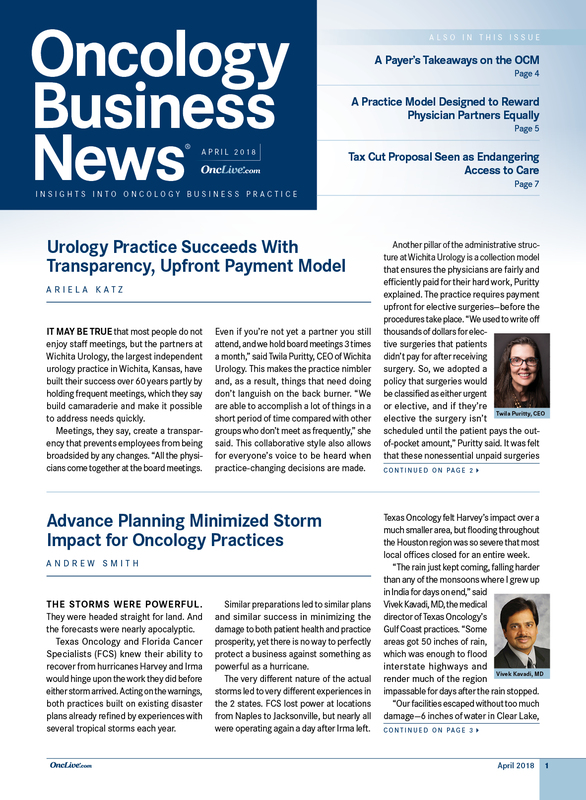 “A wealth of new options has come after 25 to 30 years of research in metastatic bladder cancer,” Bellmunt said. 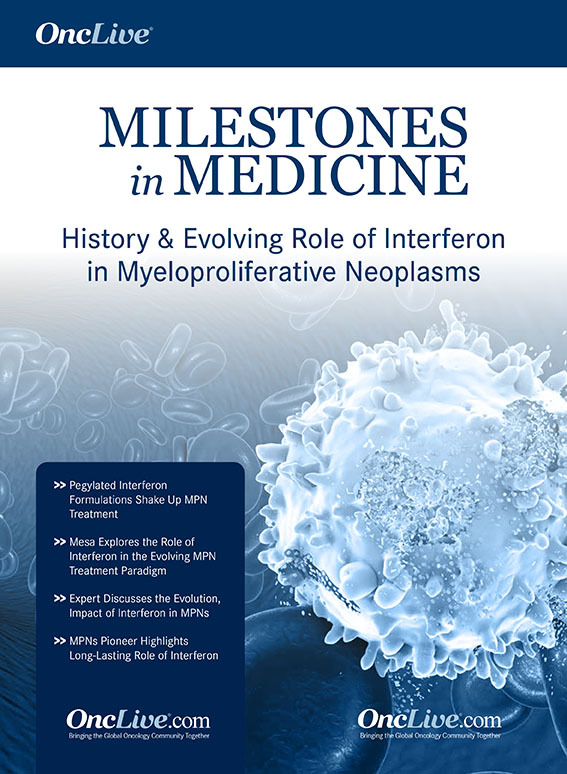 Five immune checkpoinnt inhibitors have been approved by the FDA since 2016 for patients with mUC in the second line: the PD-1 inhibitors pembrolizumab (Keytruda) and nivolumab (Opdivo) and the PD-L1 inhibitors atezolizumab (Tecentriq), durvalumab (Imfinzi), and avelumab (Bavencio). 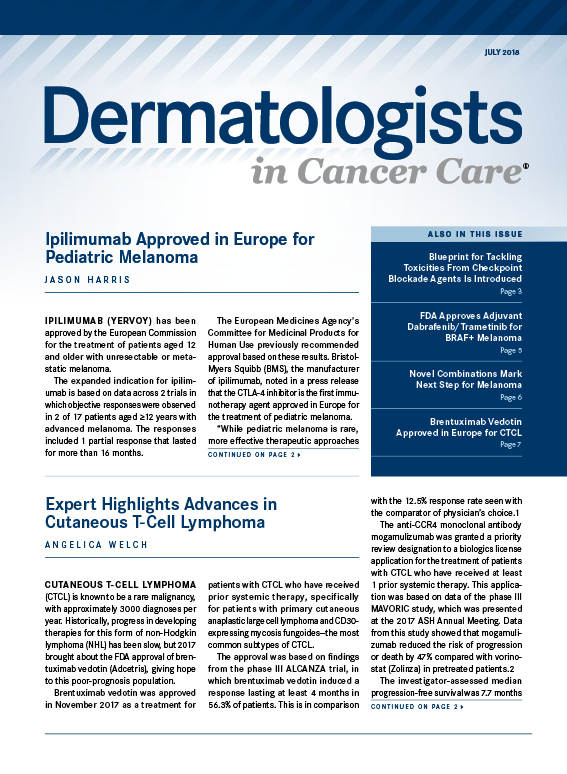 Atezolizumab and pembrolizumab also are approved as first-line therapy for cisplatin-ineligible patients. 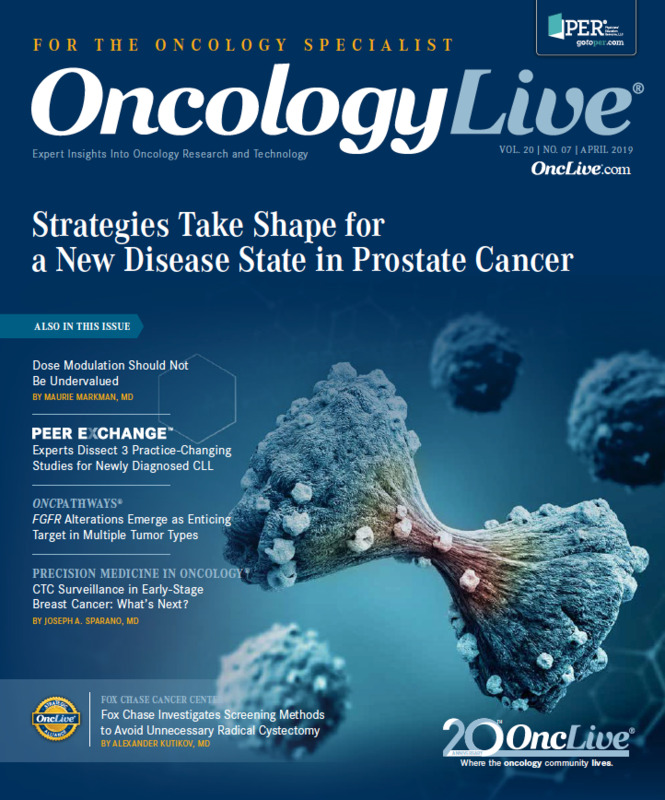 The changes were made after data monitoringcommittees found a decrease in survival in patients with PD-L1–low status in the monotherapy arms of the atezolizumab (IMvigor130) and pembrolizumab (KEYNOTE-361) trials. Both trials stopped enrolling patients with PD-L1–low status and updated prescribing information was issued on August 16, 2018, along with approvals companion for a diagnostic assay for each drug. 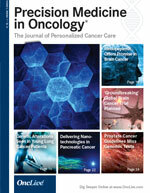 The second-line indications in urothelial carcinoma for the 2 drugs are unchanged. 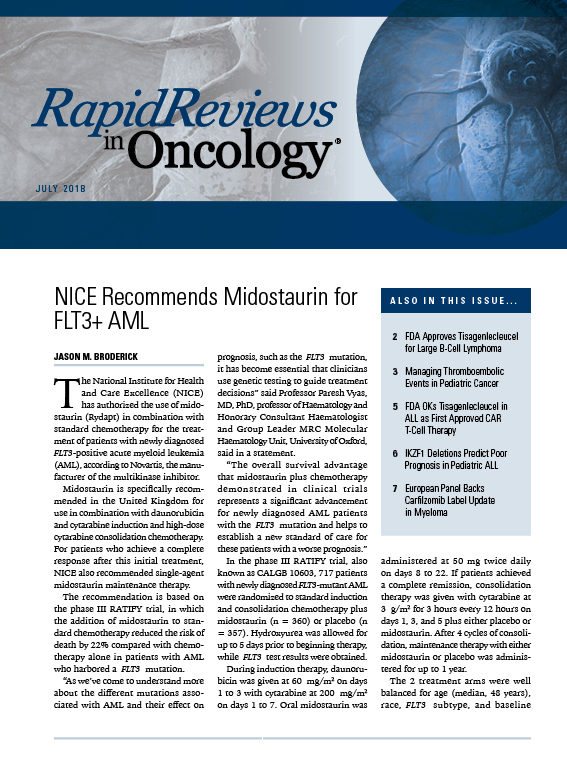 Both drugs also are still approved for use in the first-line setting for patients who are not eligible for any platinum-containing therapy regardless of level of tumor PD-L1 expression. 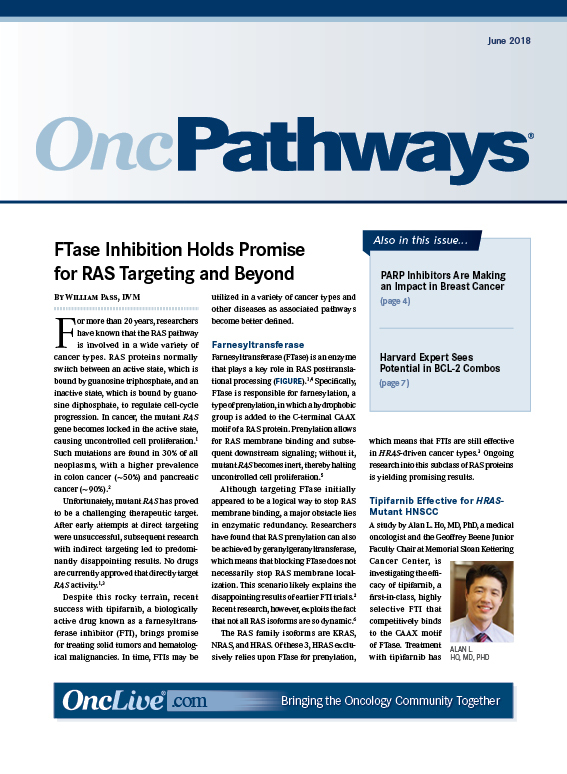 Although checkpoint inhibitor therapy has expanded the options for patients with mUC, the benefit has been seen in a subset of patients. Bellmunt said that clinical trial data show overall response rates (ORRs) in the platinum-refractory setting ranging from 15% to 21.1%, with atezolizumab demonstrating a 23% ORR in patients in the PD-L1—high arm of 1 trial. In the frontline setting for cisplatin-ineligible patients, Bellmunt said clinical trial data showed ORRs of 23% for atezolizumab and 29% for pembrolizumab.